These protectors are a great general purpose protector. Resilient and splash proof with a quilting effect for greater comfort. The elastic hem also means the protector will stay in place if your bed is electric / adjustable. If your mattress has a topper or extra deep just select the correct depth from the drop down box. 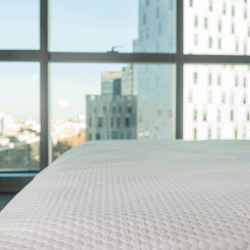 Soft polyester quilted mattress protector. 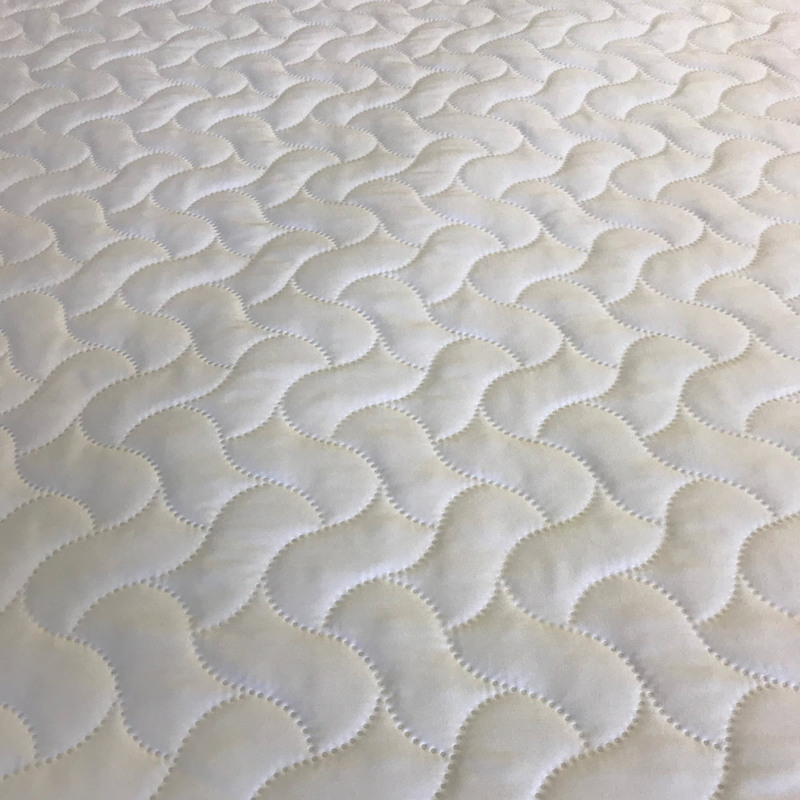 2ft 6" x 6ft 3" Quilted Mattress ProtectorQuilted Mattress Protector to fit 76 x 191cm BedsWe make p..
Small Single Quilted Waterproof Mattress ProtectorQuilted Mattress Protector to fit 76 x 191cm bedsO..
2ft 6" x 6ft 6" Quilted Mattress ProtectorQuilted Mattress Protector to fit 76 x 200cm BedsWe make p..
Small Single Quilted Waterproof Mattress ProtectorQuilted Mattress Protector to fit 76 x 200cm bedsO..